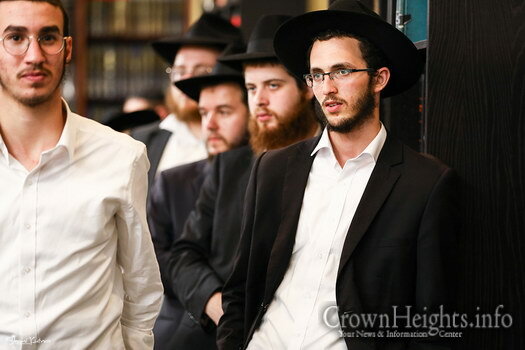 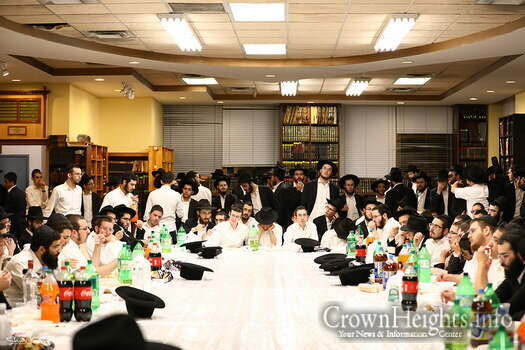 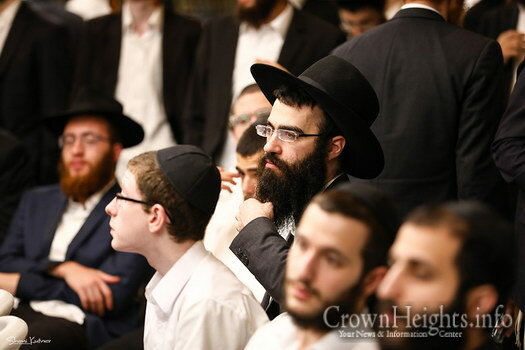 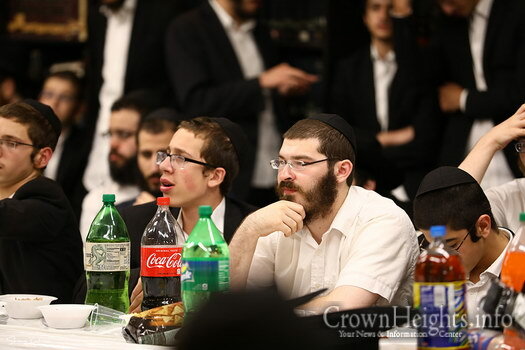 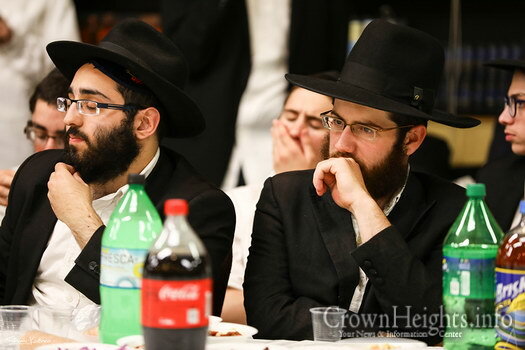 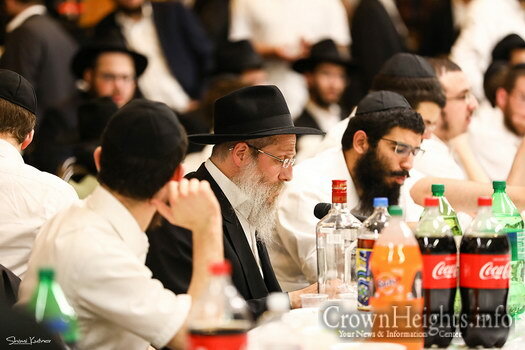 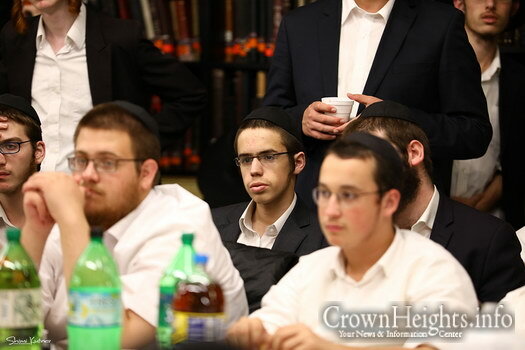 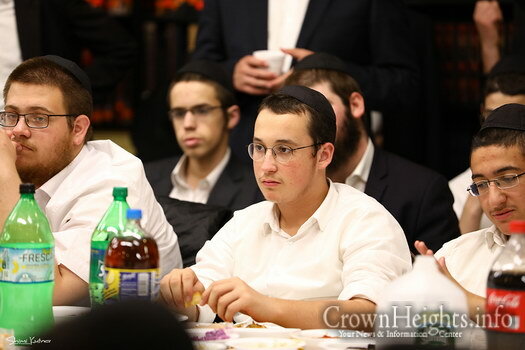 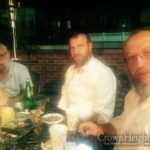 Guests visiting Crown Heights for the months of the High Holidays partook in the ‘first’ Farbregen of Tishrei. 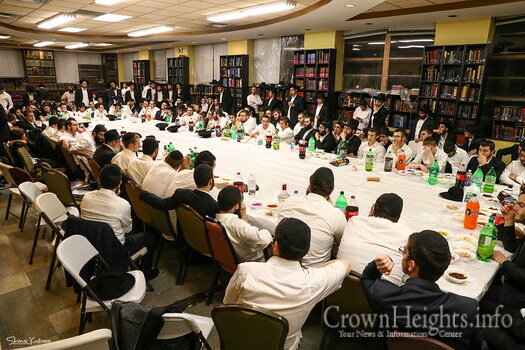 Hundreds packed into the Kolel study hall and farbrenged with Rabbi Shlomo WIlhelm, Shliach in Zhitomir, Ukraine, who shared memories from time he merited to spend in the presence of the Rebbe. 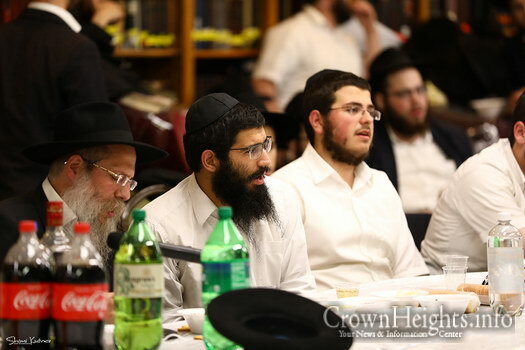 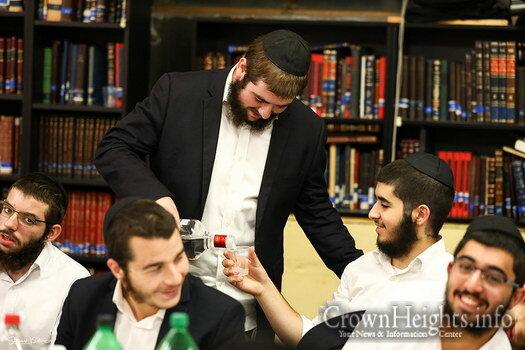 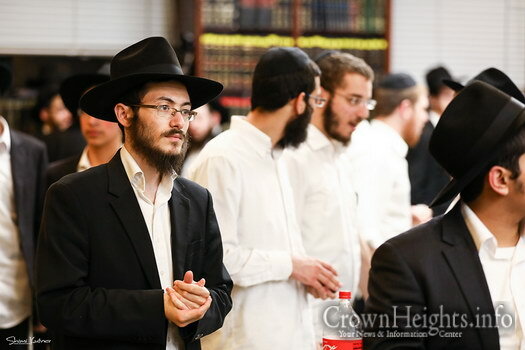 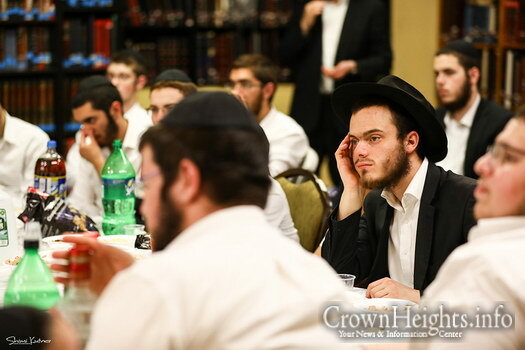 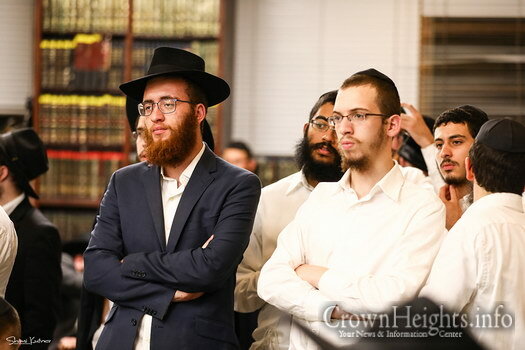 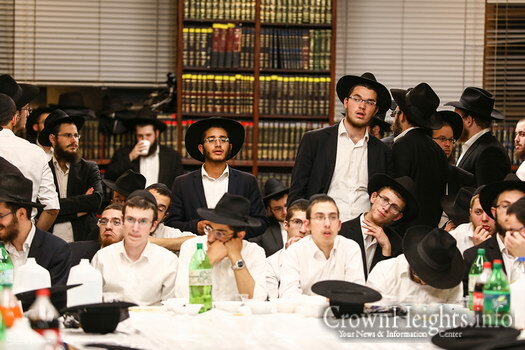 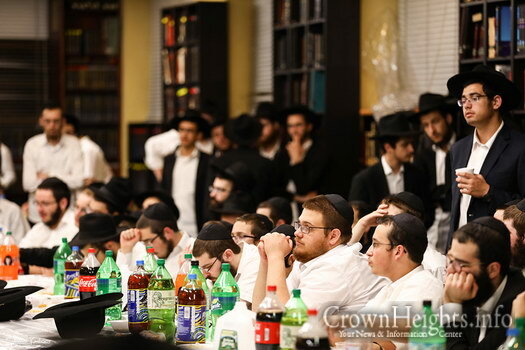 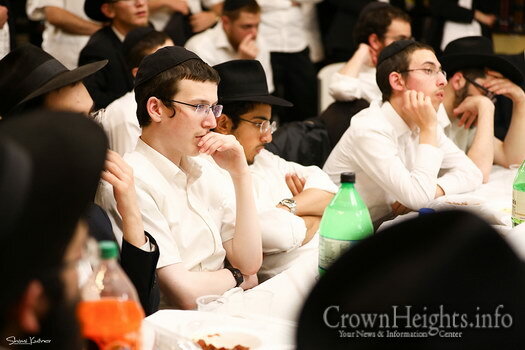 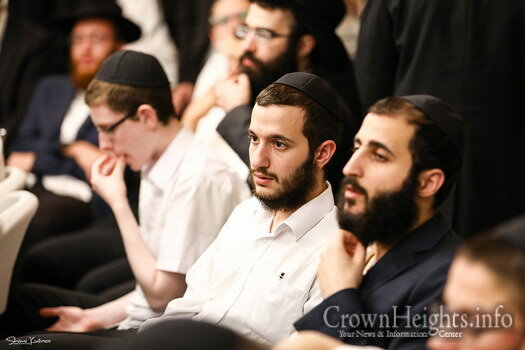 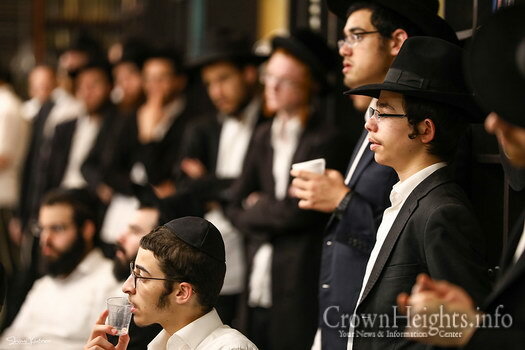 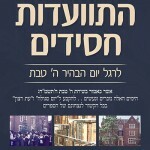 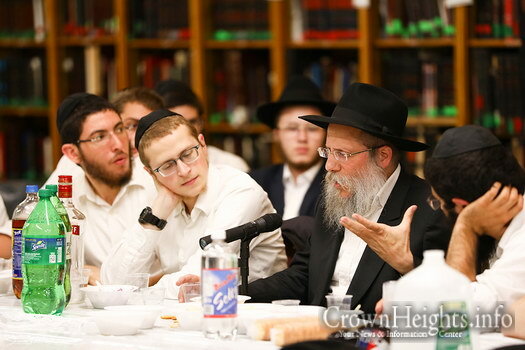 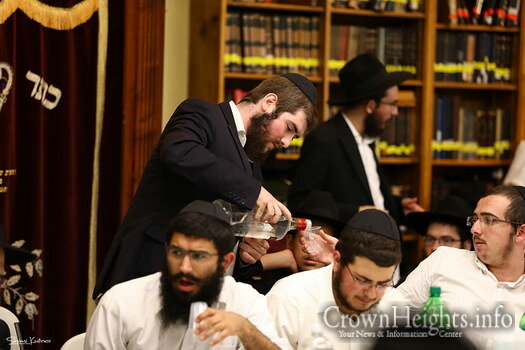 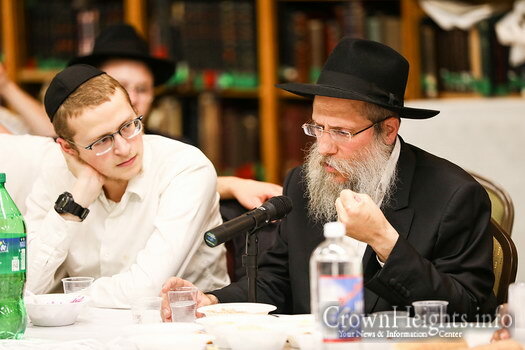 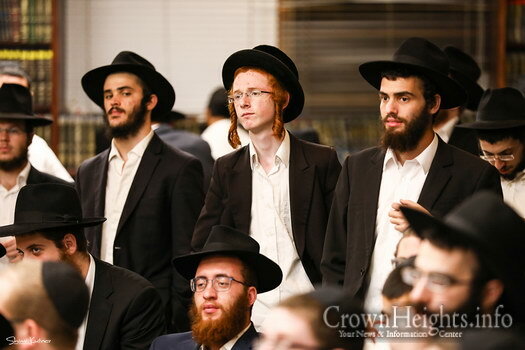 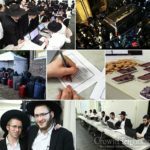 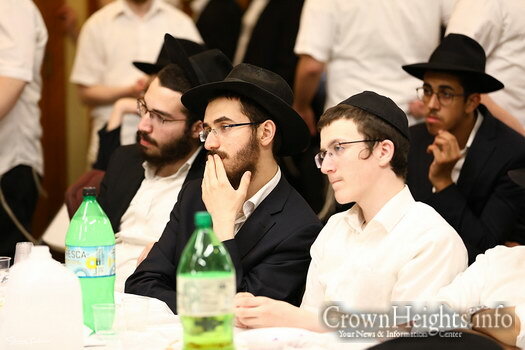 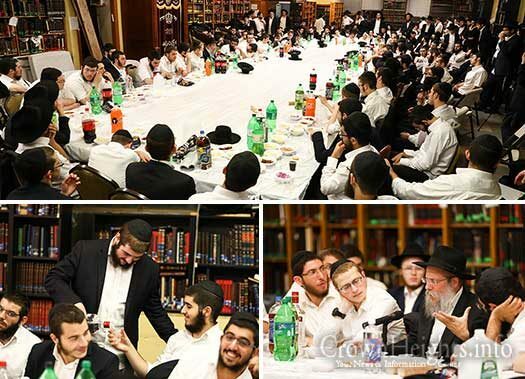 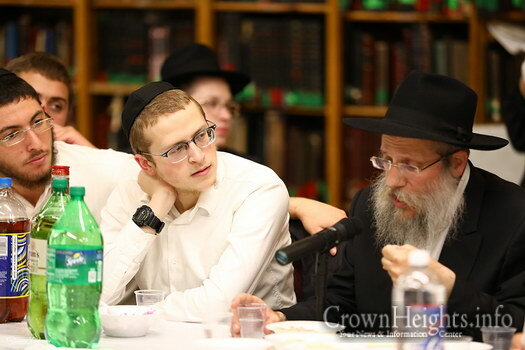 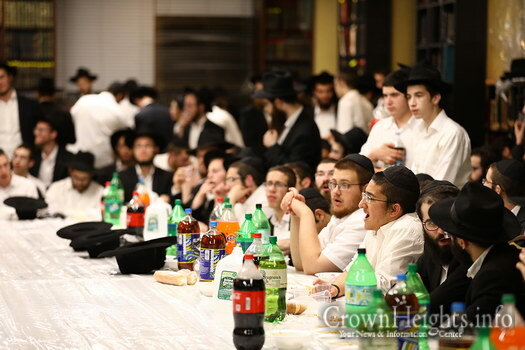 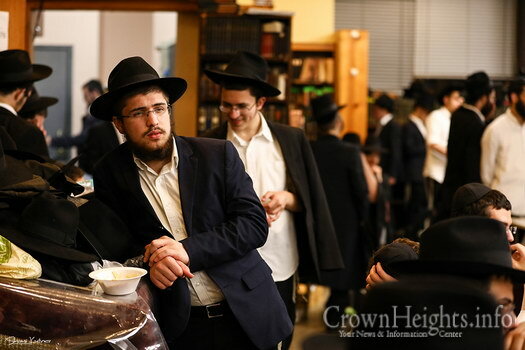 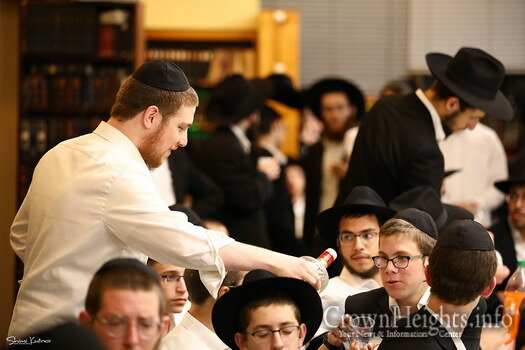 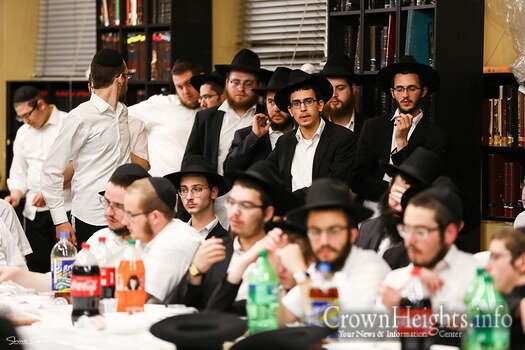 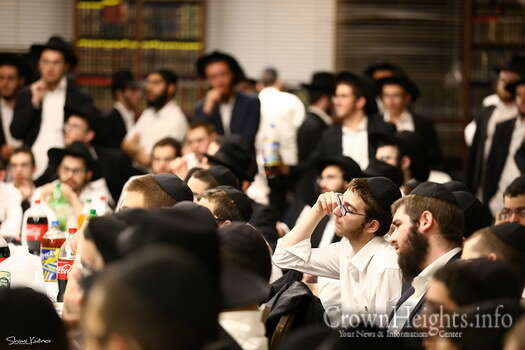 The farbrengen was arranged by the Vaad Talmidei Hatmimim as part of their wide array of events and programs which aim to fill the guests time in the Rebbes proximity with chayus and spirituality.